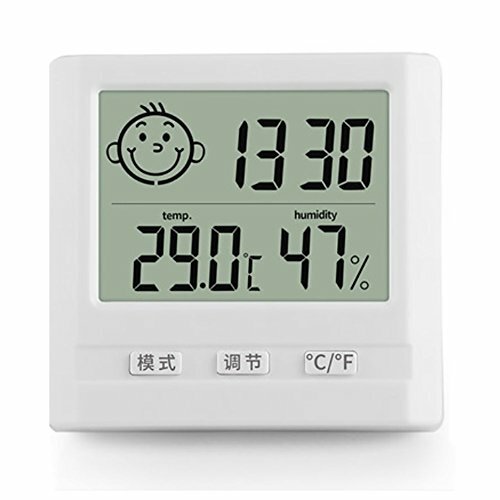 The Child'S Expression Is Intuitive And Warm, Showing The Crying Face Or Smiling Face According To The Indoor Temperature. If you have any questions about this product by RUIX, contact us by completing and submitting the form below. If you are looking for a specif part number, please include it with your message.